Membership - Share the Friendship Share the Fun! Indian River Golf Club is built around the formation of relationships and comaraderie with friends. Fostering friendships to enrich your lifesytle is our top priority. 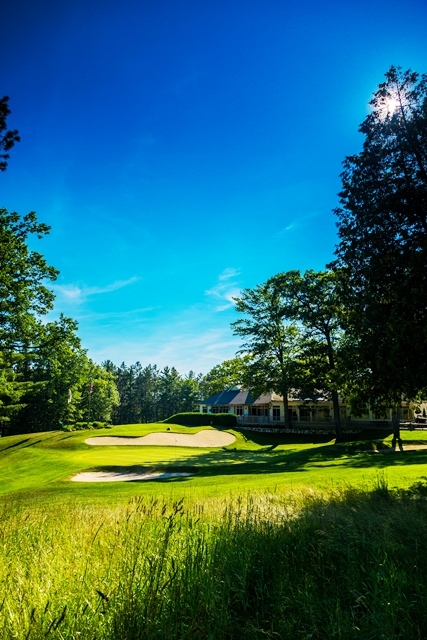 IRGC is an active club and offers a wide variety of programs for our golfing members such as weekly leagues, golf tournaments, interclub matches, and members' nights with dinner and entertainment. Additionally, the Club has reciprocal arrangements with courses in the area and even in Florida! Don't worry, if you are not a golfer IRGC offers social memberships as well. Social activities include mahjong, bridge, euchre, cross country skiing, snowshoeing, entertainment on the deck, and parties galore! Becoming a member of Indian River is a great way to meet people and network. In addition to the friendship, funactivities and networking Indian River Golf Club is Member Owned! We love our Club and know you will too! We want to offer you a "Gift of Golf." Join the club in 2019 and receive no initiation fees or minimums for a full year! Click the link for more information. Returning in 2019 - Intermediate Twilight Membership (limit play after 3pm and age 50 and under). This membership was created to build our evening league play. As a member you will be eligible to play seven days a week after 3pm at no additional charge. Returning in 2019 - Social Golf Membership. For those wishing to participate in our social activities and play a little golf. For more information on memberships at the Indian River Golf Club click on the links to the right or call Corey Crowell, General Manager 231-238-7011.